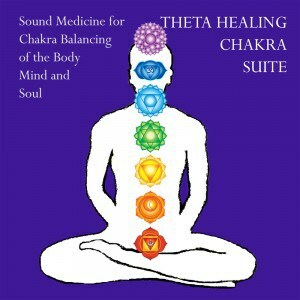 This is a very special DVD- it is programmed with isochronic tones, sound therapy techniques that are very powerful at inducing meditative, hypnotic and trance states. 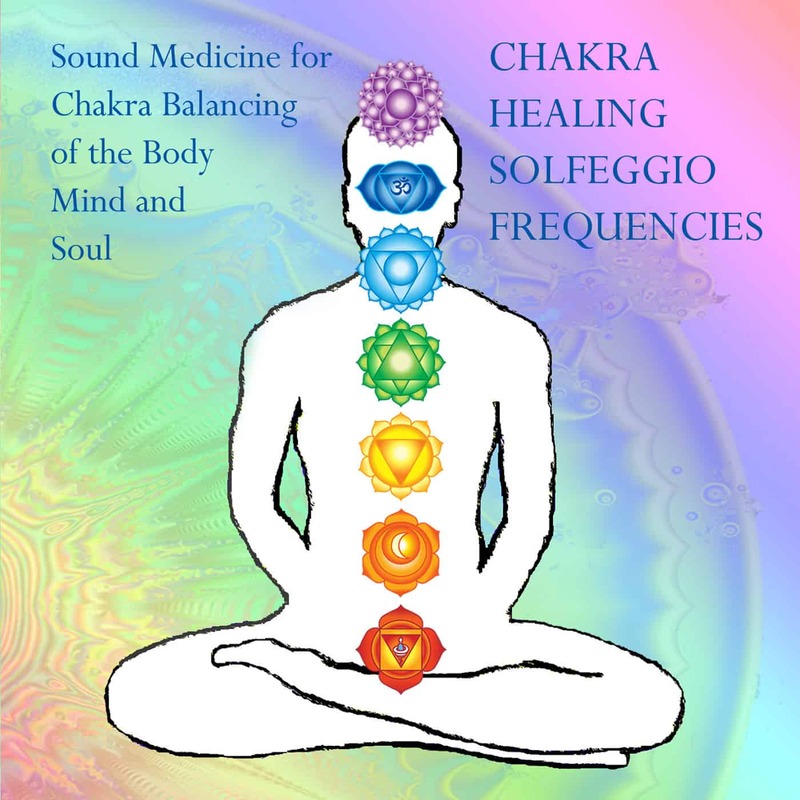 These tones progress along the Solfeggio frequencies associated with each Chakra; you may hear them as a constant hum, Om or ringing tone. 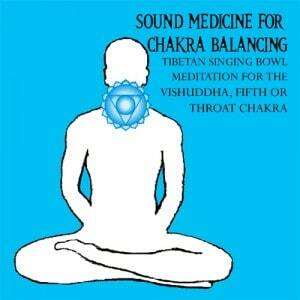 The quality of the sound is enhanced with the quality of your sound system. 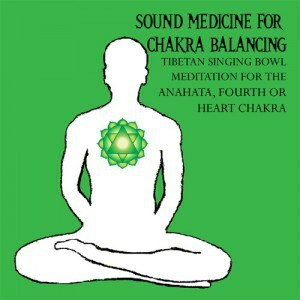 The use of these advanced sound therapy techniques is a great break through for anyone who wants to meditate, but did not have the time or teacher to learn how. 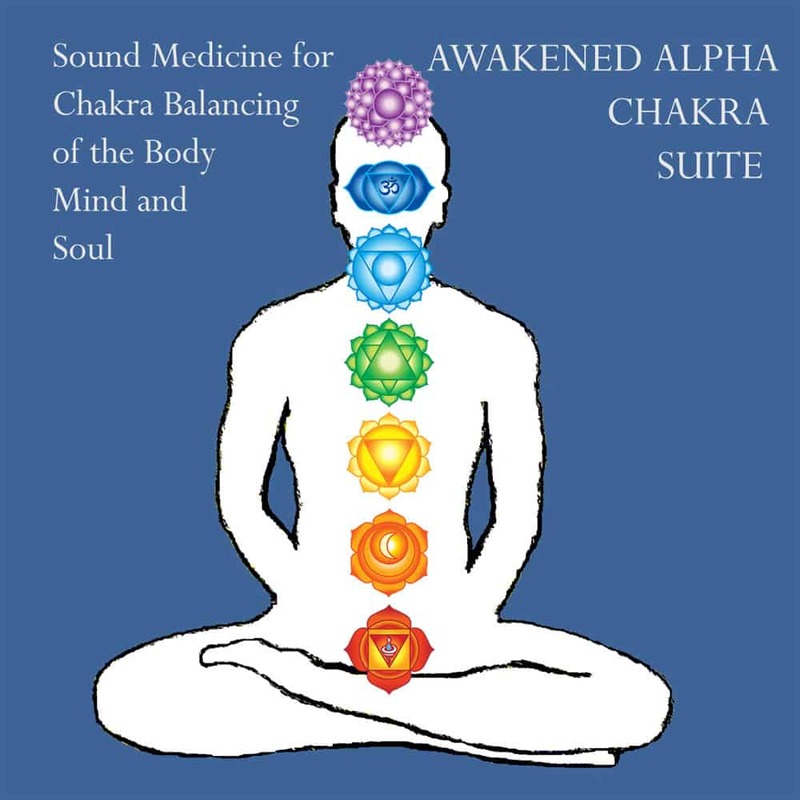 Along with the Chakra healing Solfeggio frequencies, the DVD sound also uses the organic tones of Chakra aligned Tibetan Singing bowls, Chakra balancing color therapy, and positive affirmations that help release the mental and emotional causes of Chakra imbalance. 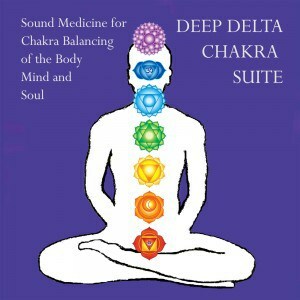 Watch, relax, and get ready for one of the most unique and powerful Chakra meditations you will ever experience! 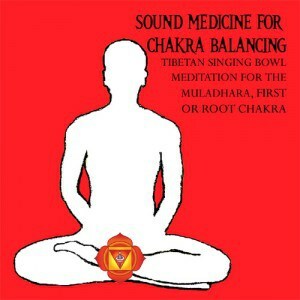 The tones will progress up, from the Root Chakra to the Crown, spending eight minutes at each. 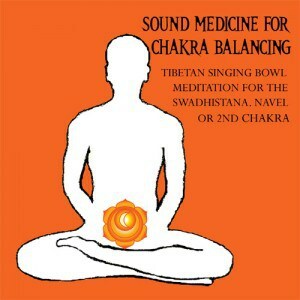 You can watch the DVD as one continuous Chakra balancing meditation, or use the menu to watch each Chakra seperately. 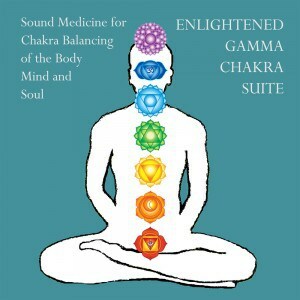 You may actually feel something at each point, experience the release of trapped emotions, physical feelings, vibrations, euphoria… each individual experience will be different, and your personal experience may not be the same each time, as you progress on your path of spiritual growth. 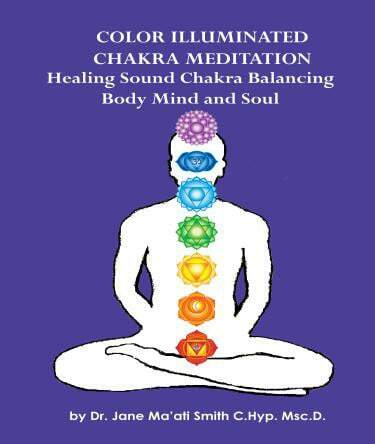 This DVD is also ideal for yoga and meditation teachers to use in class, or as a group meditation; the entire DVD runs 57 minutes. Please allow enough time after watching the program before driving, operating machinery, or other activities requiring your full attention. 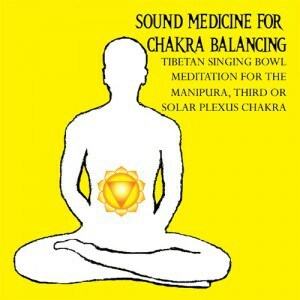 Below are links to our Chakra balancing Tibetan singing bowl CDs on Amazon.com The Chakra “Suites” are for all 7 Chakras, and work at different brain wave levels. 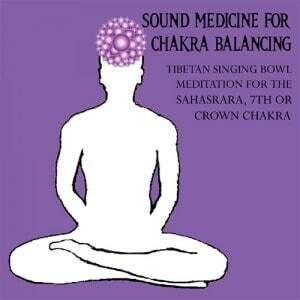 Please read the descriptions to make your decision. 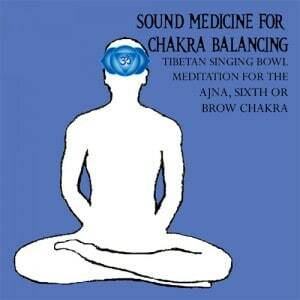 We also have individual CDs for each seperate Chakra.